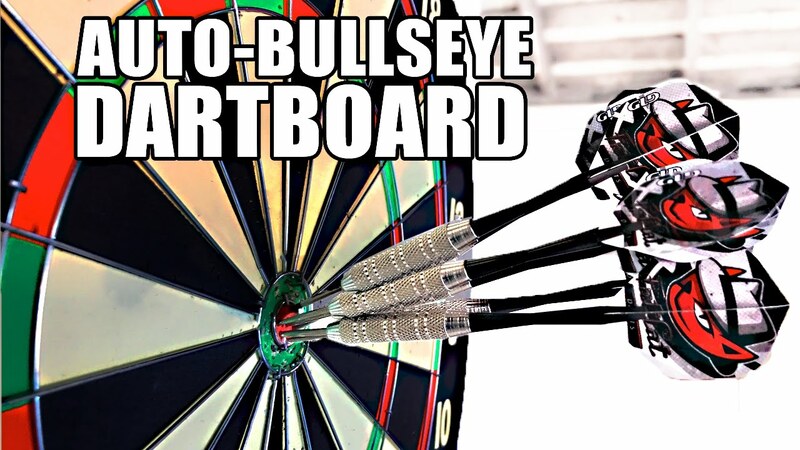 Youtuber Mark Rober brings us this moving dartboard. It’s been engineered to make sure you hit the bullseye every time. It took Mark three years to make it. Actually, in all this time, he can actually learn to throw the darts, but hey who I am to judge! Check out the invention below.